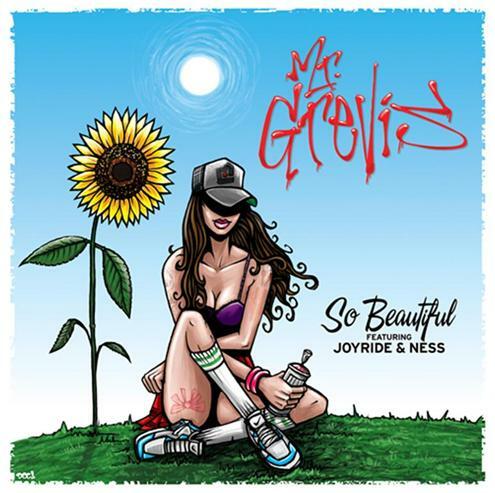 Most recent Syllabolix inductee Mr. Grevis presents So Beautiful, the first single to come from his upcoming sophomore album. Featuring Sydney’s master crooner Joyride, along with WA based newcomer Ness, the track’s infectiously uplifting hook floats over an electronic pulse. Produced by Dazastah, So Beautiful is set apart by its disco strings and heavy synth lines. An ode to newfound positivity, Grevis raps on his perception of the world now that he is happy within himself. Next Post Citizen Kay A Year Like No Other, Yes!